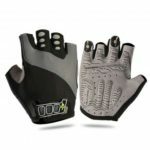 This tactical gloves are half fingers design, perfect for summer use. 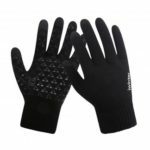 Made of quality material, with high flexibility and perfect air-permeability, quick dry, can keep your hands cool and dry, making sports more comfortable. 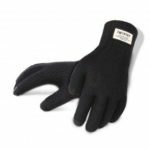 The adjustable super Velcro fastening will allow you to securely fasten these gloves for a perfect fit and convenient to wear and take off. Rubber knuckle guard can absorb forceful impact to the back of the hand, well protect your hands. 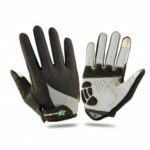 With silicone on the palm, anti-slid, shock and abrasion resistant, durable for wearing, bring you much comfort while riding. With perfect air-permeability, quick dry, can absorb the sweat while doing sports, keeping your hands cool and dry. Thin and lightweight, will add too much burden to your hands. 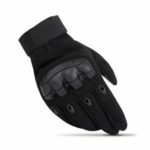 Great for hunting, tactical training, outdoors, riding, cycling, airsoft, and etc.